In a major boost to the country's economy, Saudi Arabia has announced 10 major projects and development programmes worth more than SR685 billion ($183 billion) as the kingdom celebrates its 88th National Day. These projects reflect the kingdom’s vision under the leadership of King Salman and that of Crown Prince Mohammed bin Salman to provide a brighter future through diversifying sources of national income, tackling environmental challenges and increasing investment and prosperity, said Arab News, citing a report released by The Council of Saudi Chambers focusing on great economic achievements in 2017. 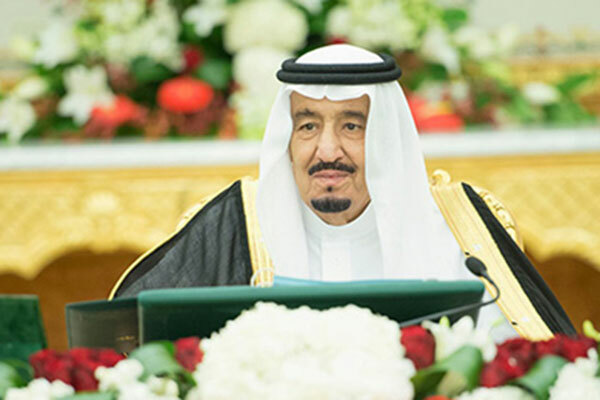 The report summarised the most important events and economic developments in the kingdom over the past year. These include the lifting of the ban on women driving in June, and the establishment of the General Authority for Cyber Security, in addition to the numerous royal decrees providing financial support to Saudi nationals. The Chamber report also highlighted the important decisions related to the Saudi business sector including the launch of a private sector incentive programme worth SR72 billion, the privatisation of 10 government sectors and the establishment of the General Authority for Real Estate. The private sector is still showing a strong performance as an efficient partner in the inclusive development process and in the achievement of the Kingdom’s 2030 Vision, the report noted, as it contributes 39 per cent to the Saudi gross domestic product (GDP). The private sector’s contribution to the GDP at constant prices doubled to around SR1236.6 million in 2017. There has been increased contribution to GDP from non-oil private sector streams, said the report. The private sector also witnessed an increase in the number of workers, in its capital, in the number of shares on the Saudi market, in the cumulative number of establishments operating in the Kingdom, and in non-oil exports, it stated. The continued growth of the private sector was mainly because of the Saudi government’s solid support through initiatives such as the removal of obstacles to financial development, improvements to the working environment and policies adopted to boost investment, it added.